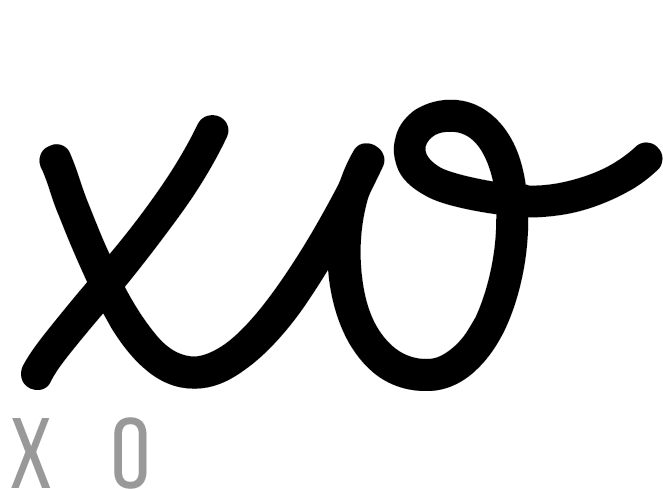 At XOdomes we provide a service to cater for all of your eventual needs. Notice how we used the word eventual as opposed to event. Why? Because it is inevitable! From birthdays and weddings to corporate functions and festivals or any other event you have, you think it; we roof it! 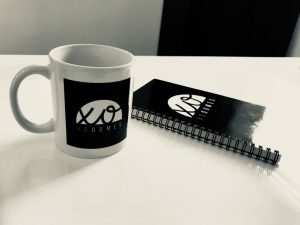 There’s no event too big or too small for us, let us take away the stress involved in venue hiring and venue decorating and enjoy our custom service with a unique twist of your choice. Take advantage of our large and ever growing range of inflatable structures today! Bring your budget to us and let us make it memorable for you and your guests. See our Gallery/Services page to get a better idea of what we have to offer and pick out the perfect Dome for your event, As we are ready and waiting to serve your purpose. To cater to all of your events’ needs with our state-of-the-art inflatable structures. To supply event inflatable structures with high level customer service and incomparable aftercare. We’re also proud to offer custom branding inflatable structures. Contact us for more information, an receive a quote on your new event’s inflatable structures. Our architecturally designed structures have been designed to have a 55MPH wind rating, and do not deflate in the event of a power failure, making Xodomes reliable in all weather conditions. The domes are made with a combination of a synthetic plastic polymer called polyvinyl chloride (PVC) and nylon, these materials allow for quick installation both inside & out. The intelligent high pressure sealed air beam framework in our inflatable structures means if the power fails the framework will keep the structure held up and will also take out any deflection that could be caused by high winds. Our inflatable structure can be quickly and simply linked together with 100% watertight doors and external tunnels making them the most eye catching temporary structure on the market today .